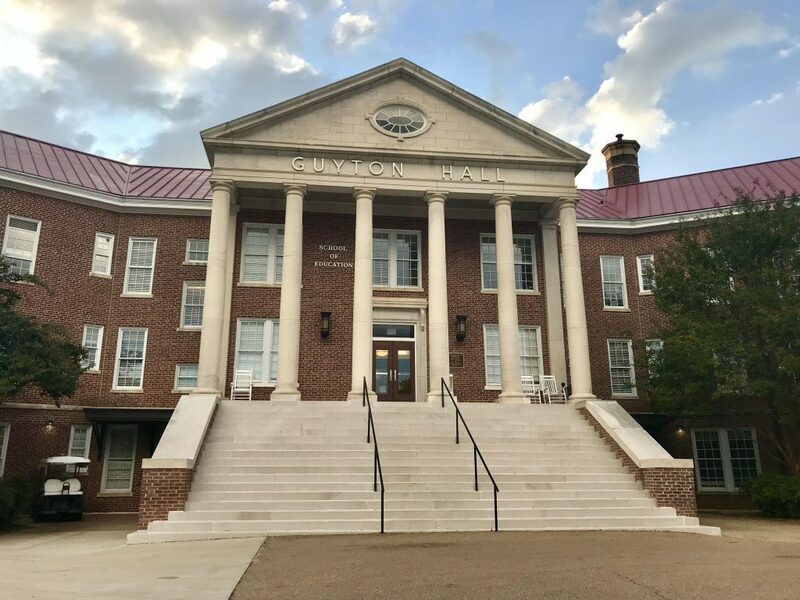 The University of Mississippi School of Education has expanded to include a new department of higher education. The department will provide new undergraduate minor programs and will expand their current graduate programs. The department of higher education was originally affiliated with the department of leadership and counselor education but has now branched off because some programming was not a good fit for the department of leadership. David Rock, dean of the school of education, said the new minor will add many new possibilities for students. Rock also said the new department will benefit the freshman experience program. It will extend more university support to EDHE 105, a course that helps new students get acclimated to collegiate life. EDHE 105 is one of the largest courses on campus, with more than 125 sections. The success of the graduate program helped in the department’s early creation. The master’s degree program in higher education and student personnel is one of the largest on campus, with 96 students enrolled. “The creation of the department demonstrates that we are a leader in the field,” Rock said. The higher education doctorate degree of education was added a few years ago and has 91 students enrolled. The degree is a hybrid program that requires students to take two classes per semester, with other work completed Saturdays and online. “This was done to provide a more convenient education for student professionals to be able to manage their time with their degrees along with their jobs,” Rock said. Rock said these programs directly benefit the university community. Hutchens said he hopes the department of higher education will reconnect the school with its alumni. “I would love for us to really connect in a powerful way with our alumni for our higher education program,” he said. Hutchens said that deepening alumni relationships will help to build networking opportunities and allow the alumni to give feedback on needs of the field that should be addressed with students. As interim chair, Hutchens is eager to help others and work on growing the program.